Plush, weightless formula banishes midday droop with plumped-up volume. Smudge-proof, waterproof and clump-resistant. This mascara does just what is says. 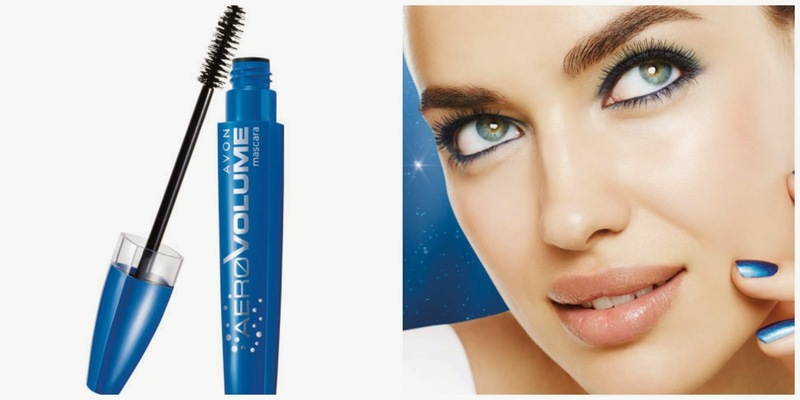 It lengthens, adds volume and wakes up the eyes. I've been wearing it all week. I use three coats to get the desired effect. 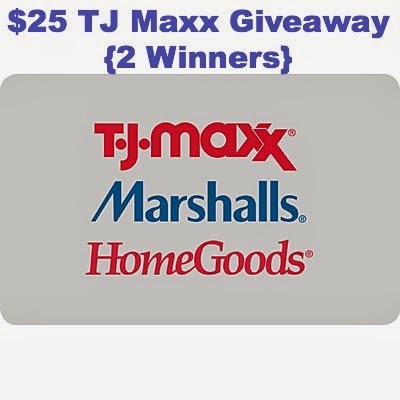 I'm giving away two of the mascaras plus two $25 TJ Maxx Gift Cards as a thank you for following my blog and also for supporting my Avon business. I earn these gift cards from Avon for selling a certain amount each year. I also get to earn a free trip each year. I did not earn my trip this year. I hope you can continue to support my business so I can earn my trip next year and also bring you an awesome giveaway. Enter via the Rafflecopter widget below. If it adds volume, it's for me! That mascara looks very interesting. I would love to try the mascara~love how the brush looks. the finger nail polsh and lipstick looks awesome~still want to try the mascara.